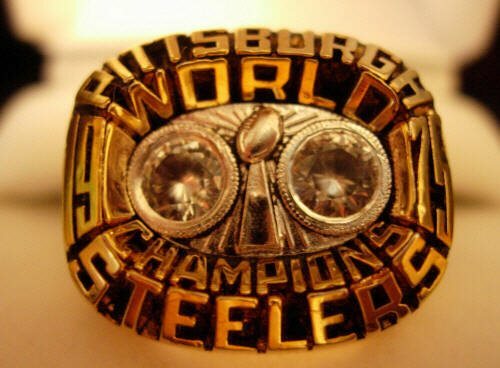 Pittsburgh Steelers ROCKED New York Jets … Didn’t they? Congrats to the Pittsburgh Steelers … you ROCKED it again … as we knew you would!!! Make it a Super Bowl game to remember in one of our Pittsburgh Limo or Party Bus Limousine … big screen TVs, plush and comfortable interiors and super sized party machines are at your service. Call 412-606-9549 directly or request a limo quote online A.S.A.P. before all limos are booked for Super Bowl XLV.